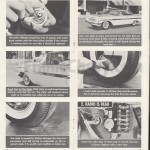 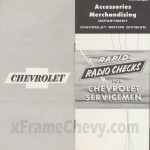 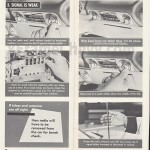 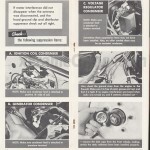 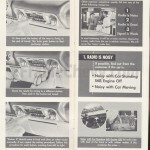 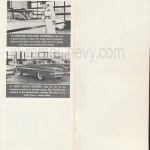 This 1959 publication by GM for their servicemen is a fully illustrated guide to correcting radio problems in passenger cars. 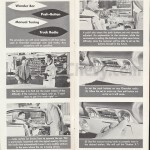 The car used for the demo is a ’59 Impala Sport Coupe (2-door hardtop) with a very rare wonder-bar radio. 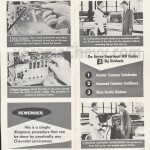 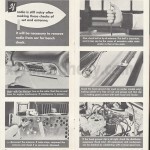 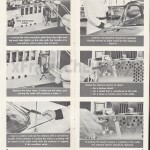 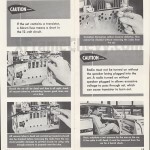 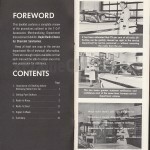 Lots of helpful hints in this book that will help you service and repair your factory original radio.